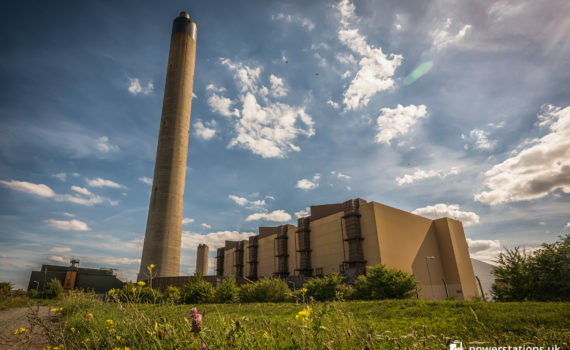 Electricity has been generated at Littlebrook since 1939 when the first Littlebrook Power Station was commissioned by the Kent Electric Power Company. Littlebrook 'D' commenced generating electricity in 1981. 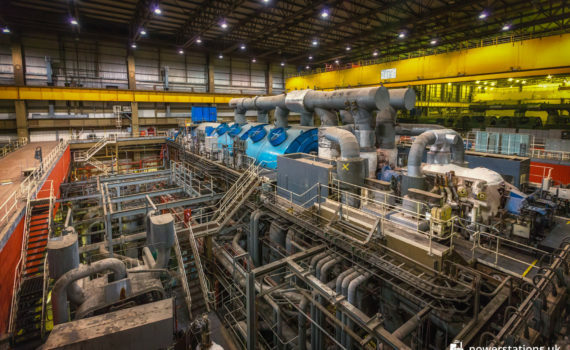 Littlebrook comprised three 660 MW turbo-generator sets manufactured by GEC which were increased to 685 MW during commissioning. 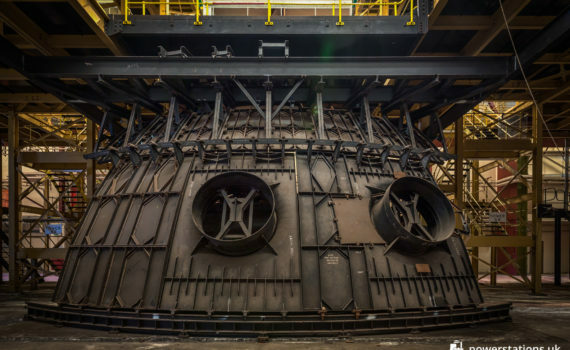 The turbines are four cylinder reheat machines. 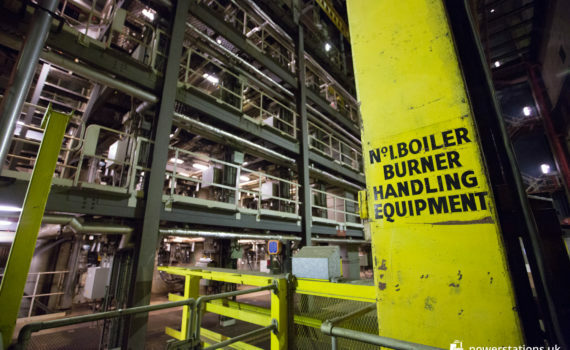 The boiler plant consists of three oil fired boilers, manufactured by NEI Nuclear Systems Ltd. The boilers have a single furnace, are front wall fired and are designed to operate either continuously or on a two shift basis. 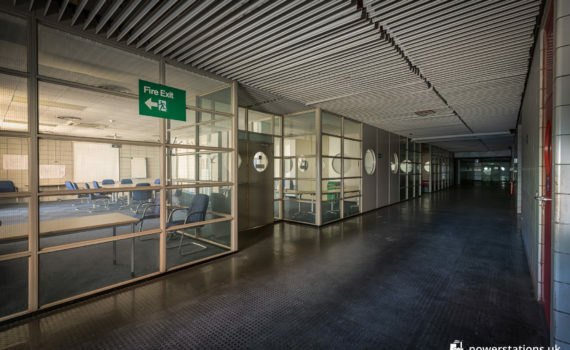 The control room at Littlebrook D had been refitted with computerised systems. 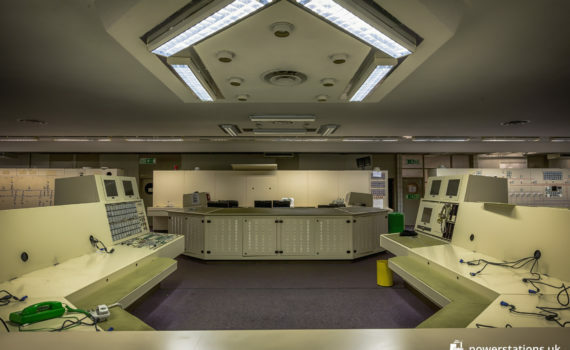 The three unit control desks were arranged around a central workstation for controlling plant facilities and the gas turbines. A 400kV board and station services board were positioned along the rear wall of the control room. The ‘A’ and ‘B’ stations had been used by Nuclear Electric, later to become BNFL as a training and development centre.